INNOVATION: BASF just launched it’s recycling project ‘ChemCycling’. BASF’s ChemCycling project is a new innovative project for recycling plastic waste. Plastic waste such as mixed or uncleaned plastics are not recycled, according to an article on Plasticsinsight.com. Such waste is usually sent to landfill or burned with energy recovery. 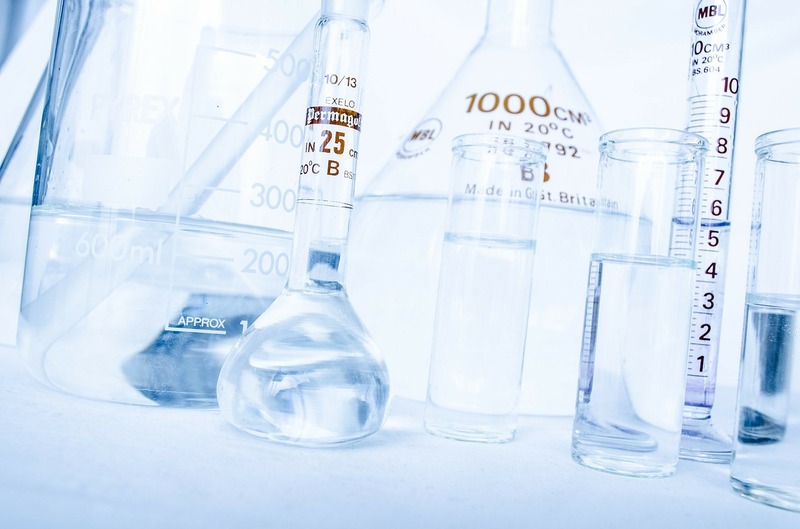 Chemical recycling is an innovative way to reutilize the plastic wastes, currently not recycled, by thermochemical processes to produce syngas or oils. The resultant product can be used as raw materials in BASF’s production in place of fossil resources. Using chemical recycling technology, BASF has for the first time produced products from chemically recycled plastic waste and has become one of the global pioneers in the industry. 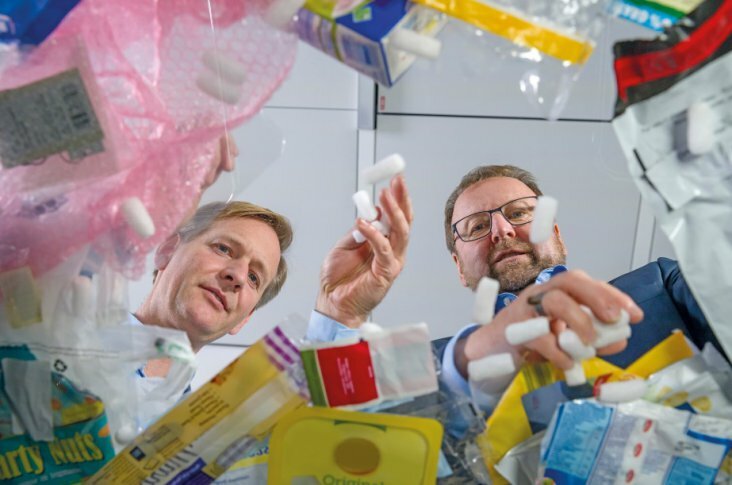 Collaborating with customers and partners, which include waste management companies, technology providers and packaging producers, BASF aims to build a circular value chain. BASF, collaborating with 10 customers, is already developing pilot products that include mozzarella packaging, refrigerator components and insulation panels. Its products manufactured with the help of this technology meet high quality and hygiene standards as are specifically required for food packaging. BASF’s products have exactly the same properties as products made from fossil resources. BASF is now planning to make the first products from the ChemCycling project on the commercial scale.